Why the Korean celebrities all have such gloriously fair, smooth and translucent skin? Sure, a lot of it is genetics, but so much of it is because they are obsessed over skincare, and they have awesome skincare products there!! 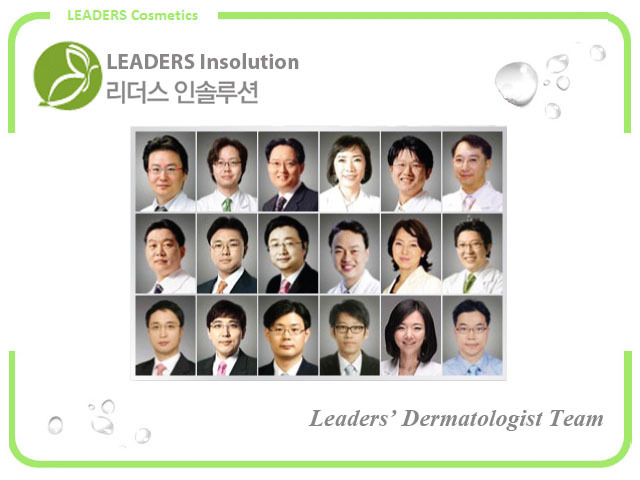 And one of the most popular brands is LEADERS Cosmetic Group! They have owned and operated over 10 professional skin clinics across South Korea since 2001, and it's dermatologist teams researched and developed its professional skin care ranges which are used by many Korean celebrities!! And more than 800,000 masks are sold monthly, isn't that just crazy? Ok they all look so impressive with their lab coats lol... 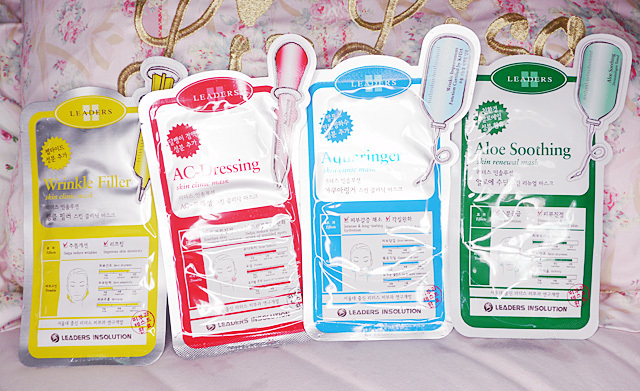 Anyway so yes today I'm gonna be blogging bout LEADERS Insolution masks!! 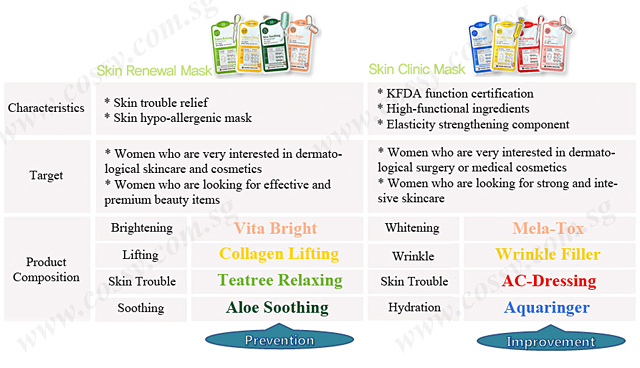 All the masks are developed based on dermatologic theories and clinical experience of the medical staff of Leaders Clinic. They are non-irritating and made with the newest technology. 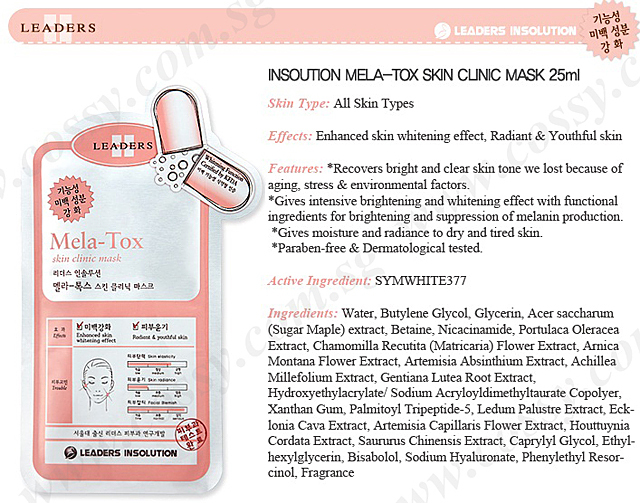 The top seller among the masks is the Mela-Tox Skin Clinic Mask!! I'm not surprised that the Mela-Tox is the top seller because one of the most common questions I get asked about my skincare is how to be fairer!! 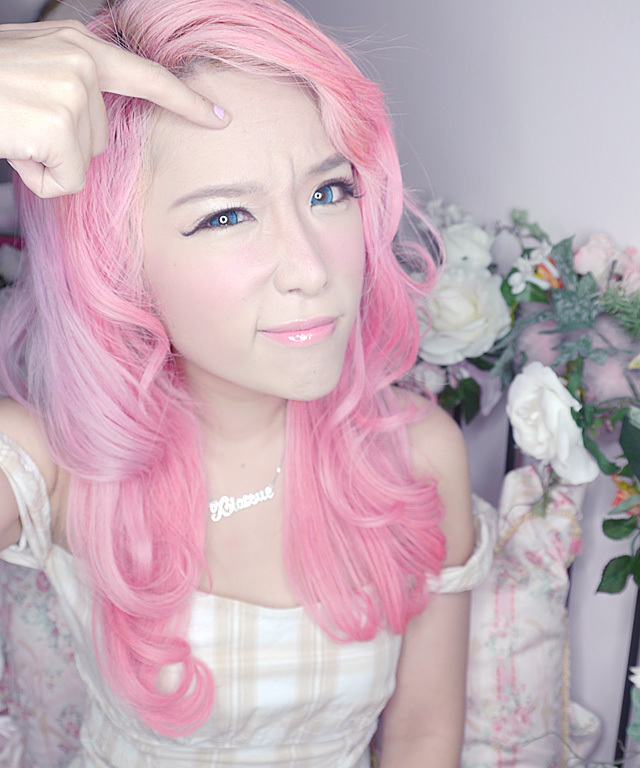 A lot of girls want to be fairest of them all, with glowy, radiant bright skin that can be seen from a distance. However, aging, stress and most of all sunshine (esp in Singapore!) are all contributing to duller skin. 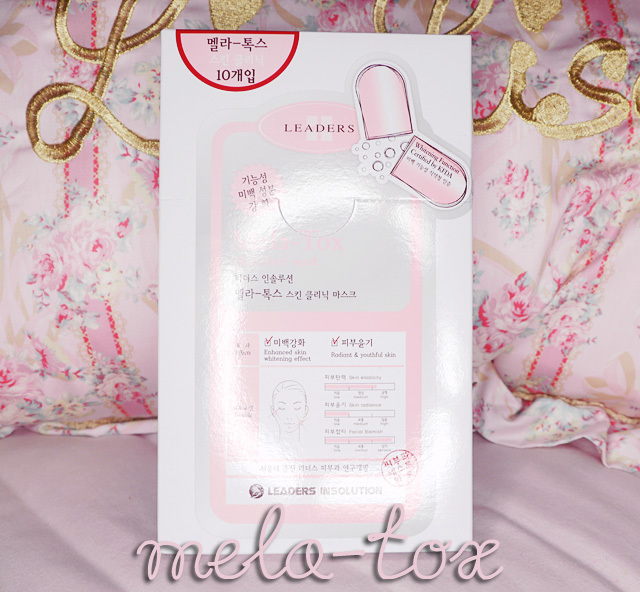 Pamper your skin with the Mela-Tox Skin Clinic Mask! It promises to recover your bright and clear skin tone so might as well give it a try! It is SUPER translucent right? I cannot even see where some of the edges end! 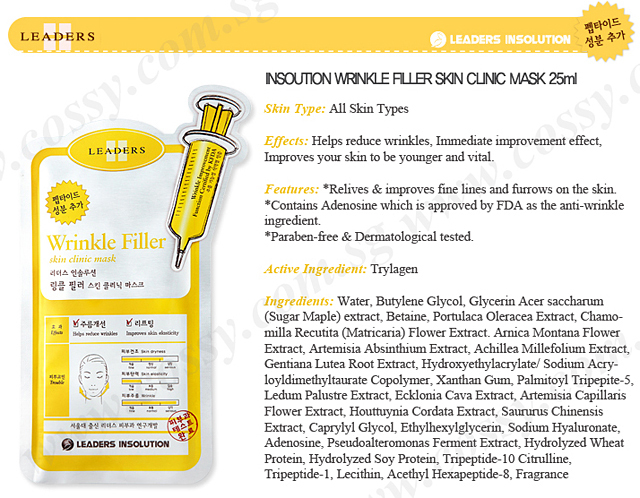 Leaders Insolution masks are made of ultra fine and thin silk cellulose, so the neat-cutting mask sheet will fit very snugly on your face. There will be maximum absorption of all the essential ingredients and you can soak in tons of highly concentrated essence without dripping off and wasting! Whereas for other common brands the cotton masks usually have many air pockets with poor absorption and the water type essences drip off easily. Of course, if whitening is not your cup of tea, there are also many other options for other skin problems!! Please, wrinkles, go away!! Especially those around laugh lines because even botox cannot help those wrinkles!! I'm gonna be using this one tonight. 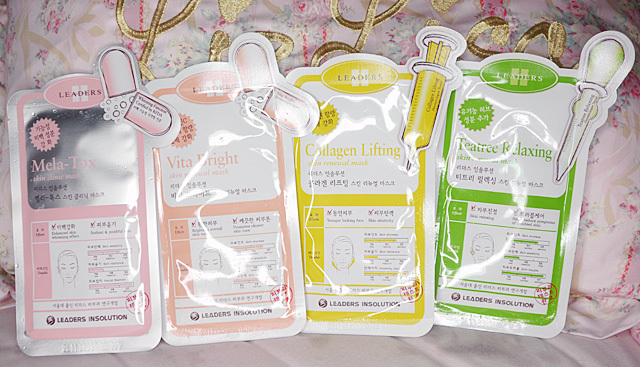 Hope my good skin can be maintained as long as possible!! From 1st March to 28th March, you can buy any 3 and get 1 free!! Overseas? 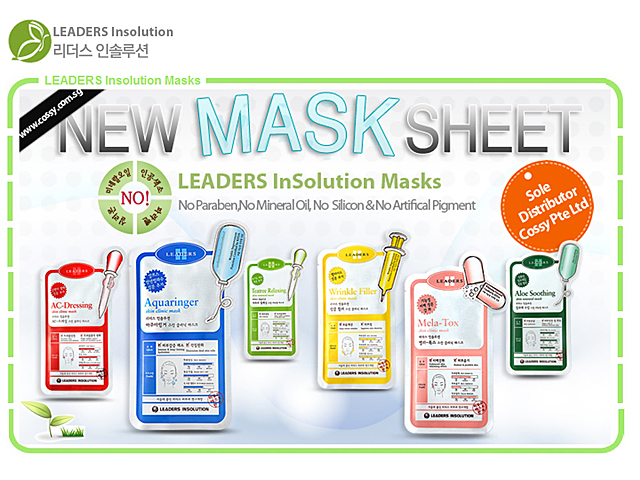 You can still get your Leaders Insolution Masks!! Please email enquiry@cossy.com.sg for more info. I cut my hair + I am a proud homeowner!